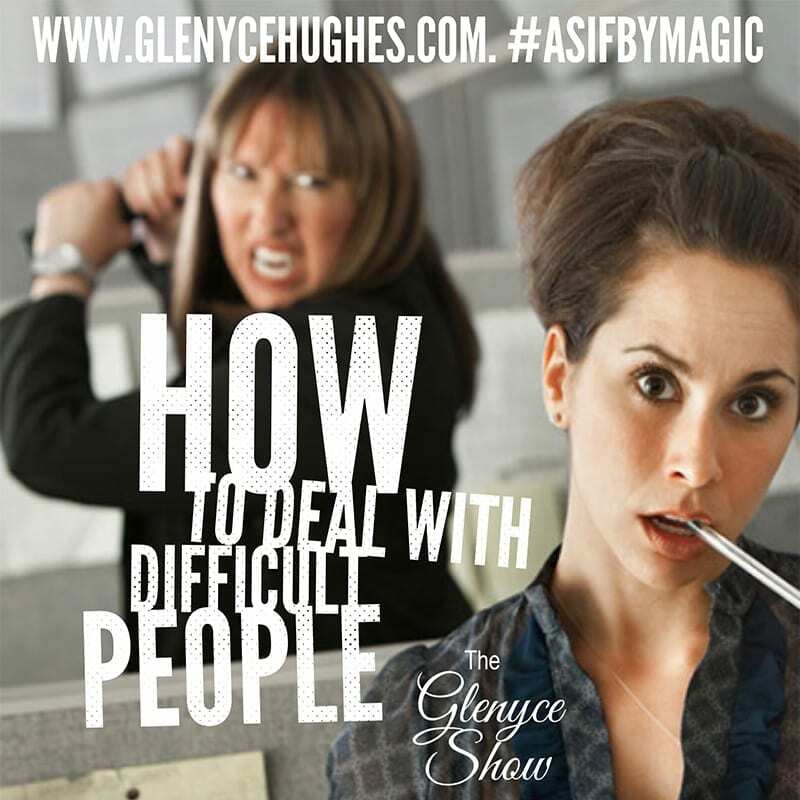 Tired of dealing with difficult people? Here’s some tips to choose ease, joy, glory with it instead! Explore my upcoming Access classes here. Get more information on Access Consciousness® here. For more on The Clearing Statement® here.